Vatican City (AsiaNews) – The Catholic Church in England and Wales this Sunday will celebrate the 2015 Day for Life, focusing on the theme of ‘Cherishing Life and Accepting Death’. 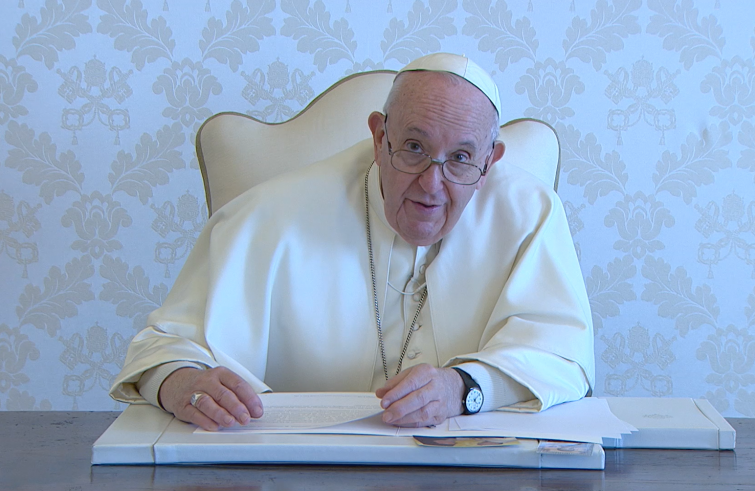 In his message for the occasion, Pope Francis said that euthanasia is “phoney compassion;” instead, he stressed the need to “take care of people, especially when they are suffering, frail and helpless." In expressing his support, the Holy Father described the day as a “significant” moment that fits with a campaign undertaken by the bishops of England and Wales ahead of a debate on assisted suicide in the House of Commons on 11 September. On that day, British lawmakers will start to discuss the Assisted Dying Bill, which would give terminally ill adults the right seek to medical assistance to terminate their life. Pope Francis has often spoke out against the "covert euthanasia" of many elderly and weak people. "Every senior, even if sick or at the end of his or her days, bears Christ’s face," he said. Human life is always "inviolable" for "there is no life qualitatively more significant than another." There is no life to be discarded. "The conventional wisdom sometimes offers some phoney compassion" whereby "euthanasia is considered as an act of dignity". In reality, for the pope, we must "take care of people, especially when they are suffering, frail and helpless." Instead, “Faithfulness to the Gospel of life sometimes requires courageous and non-conformist choices that, in particular circumstances, may lead to conscientious objection." For the pope, this is not "a religious problem", as some people may think, but "a scientific problem, because it involves a human life." It is not a question about modernity, because "in ancient and modern thought, the word killing meant the same thing." “Loving life always entails taking care of others, seeking their welfare, and respecting their transcendental dignity." Pope denounces Manchester attack as "barbaric," and "meaningless violence"